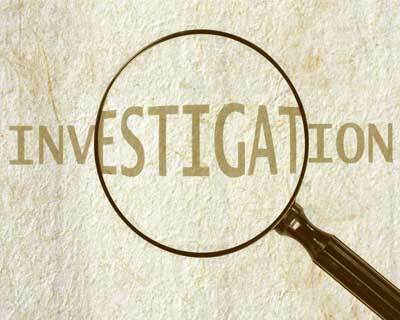 Coimbatore:Parents of a 26-year-old PG medical student of AIIMS, Delhi, found dead under mysterious circumstances in July last, today demanded a CBI investigation in the case, alleging that police in the national capital were not probing the case. The Centre and Tamil Nadu governments should initiate steps for a CBI probe into the death of G Saravanan, a native of this city who was doing his MD degree at AIIMS, his parents told reporters here. Saravanan was found dead in his rented flat at Hauz Khas in South Delhi on July 10 with police suspecting the death due to overdose of an injection. His mother G Yuvarani said Delhi police had declared the death as suicide, but they were not even ready to provide a copy of FIR. She also said she had petitioned the Prime Minister seeking an inquiry and the PMO had last month written to the Tamil Nadu Chief Secretary to take appropriate action. However, the state government had not taken any steps to take forward the case, she claimed. Saravanan’s father P Ganesan said the post mortem report had confirmed it was not a case of suicide as some poison was found administered through right hand veins. Despite this, the Delhi police were ‘sleeping’ on the issue and not initiating any investigation, he alleged. Even some MPs from the state had raised the issue in Parliament, the parents said adding as a last resort they were seeking a CBI inquiry to render justice. They also sought adequate compensation from the Tamil Nadu government and required legal support to bring out the truth behind the death.